You might not think there’d be much overlap between neuroscience and philosophy, but that’s not what philosopher Alva Noë sees. Where philosophers have long debated how much we should trust our perception of the external world, neuroscientists operate on the assumption that we shouldn’t trust it much at all. According to neuroscience, says, Noë, it’s pretty much all in your head. Your world, through neuroscience’s empirical lens, is a construct you’ve built from patterns your brain has identified in sensory experiences. Not so fast, says Noë. Noë talks here about color, but he could just as easily be talking about sound. Like color, we don’t directly perceive things that make noise. When a sound is generated, it causes changes in the surrounding air. These fluctuations in air pressure reach our ears, vibrate our eardrums, and finally excite thousands of tiny hairs, called cilia. These hairs produce what our brains interpret as sound. But as with light, a sound is also shaped by changing variables, such as the physical space in which a sound occurs and air humidity. 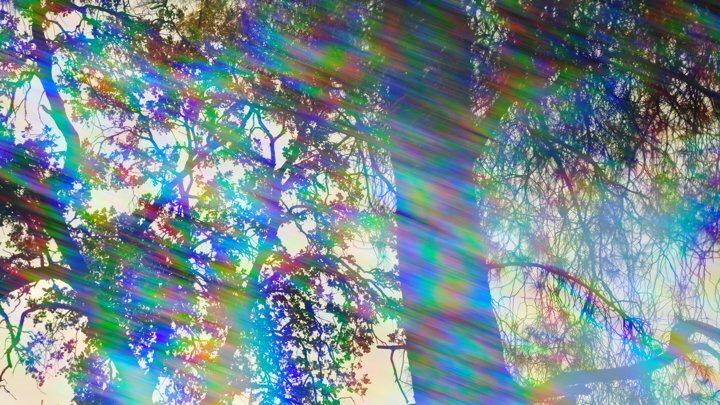 There’s a reason philosophers can’t resolve this issue: Our sensory experience of the world is a reality we can’t look behind to see what’s really there. Maybe neuroscience shouldn’t be so sure.